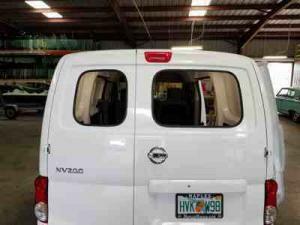 Mike’s Auto Glass specializes in Custom Nissan Conversion Van Windows. 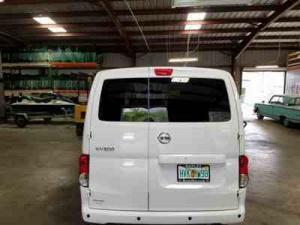 If you are in need of installation of new windows for your windshield, rear or side of your Nissan Conversion Van, we can help. 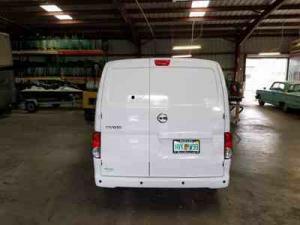 We can customize the side and rear windows of your Nissan Conversion Van to suit your needs. We do all of the work in our shop located in Fort Myers, Florida. Call us today to schedule an appointment.